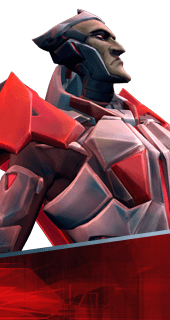 Evasive Maneuvers is an Augment for the Hero Rath in Battleborn. When Rath's shield is broken, movement speed is increased for a short time. +30% Movement Speed for 4 seconds.